If you are observant, of course, the movie Avengers: AGE OF ULTRON aired in Indonesia since 22 April last, but the new release on May 1 in the United States, leaving a big question is where do Loki? Loki, played by British actor Tom Hiddleston invisible return in this sequel. As we know, Avengers: AGE OF ULTRON bring back 10 Marvel superhero hero with four additional people such as Duo Maximoff, Ultron, and Vision. However, Thor's brother even disappear without a trace. Where is he? Being asked about this, the director who was interviewed by MTV News, trying to explain the loss of Loki. Do you know if the actually Loki have undergone shooting but canceled displayed? Joss Whedon actually stated that he wanted Loki back again in the sequel. But alas, Avengers: AGE OF ULTRON already filled with dozens of characters who made ​​us passable confused with the story, even though many of you are so big fan of this sequel. "The film is already too full of character. We do not want this film so full. 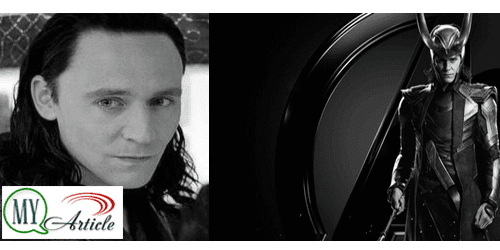 I want to really Loki back, but this was not my decision," he told MTV News.